March 1 corn stocks came in at 8.605 billion bushels compared to an average trade guess of 8.335 billion bushels. The stocks estimate suggested feed and residual use of corn during the first half of the 2018-19 marketing year came in eight percent lower than last marketing year. Lower feed and residual use materialized despite a sizable livestock herd and reduced production of distiller’s grains on weakening ethanol grind. A higher stocks estimate suggests the potential for underestimation of the 2018 crop size and supports the notion of declining demand for corn during the second quarter of the marketing year. Corn producers reported intentions to plant 92.8 million acres of corn this year, 3.66 million more than planted last year. The reported corn acreage exceeded trade expectations by 1.4 million acres. The intention to increase corn acreage is widespread throughout the Corn Belt. Acreage is up 400,000 acres in Iowa, 200,000 in Illinois, and 150,000 in Indiana. Significant increases in corn acreage intentions showed up in the Northern Plains with North Dakota intending to plant 900,000 additional acres and South Dakota up 700,000 acres. Overall, the top ten corn producing states increased acreage by 2.05 million acres. If the intention to plant 92.8 million acres materializes, harvested acreage for grain may be close to 85.4 million acres. A U.S. average yield near 174.6 bushels per acre leads to a projection of production in 2019 of 14.9 billion bushels. Corn production at this level exceeds current marketing year use projections by 300,000 bushels. Corn use is expected to be higher in the 2019-20 marketing year, but the current implication of slowing use in the current marketing year and a larger crop next year is higher ending stocks. The soybean stocks report appears neutral for soybean prices. March 1 soybean stocks estimates indicated 2.72 billion bushels, which came in above trade expectations by 33 million bushels. The stocks estimate implies seed and residual use of soybeans during the first half of the marketing year at 203 million bushels. Seed and residual use is up from last year and at the highest levels since the 2014-15 marketing year. The implications for soybean use this marketing year remain at previous levels and continue to rely on a resolution to trade issues. Soybean planting intentions indicated farmers plan to plant 84.6 million acres of soybeans, down 4.6 million acres from last year. The soybean acreage intentions came in 1.55 million acres below of market expectations. Intentions to reduce soybean acreage spans most major production regions. In major producing states, the intention to plant fewer soybean acres is indicated by 300,000 fewer acres in Illinois, 600,000 in Iowa, and 500,000 in Minnesota. 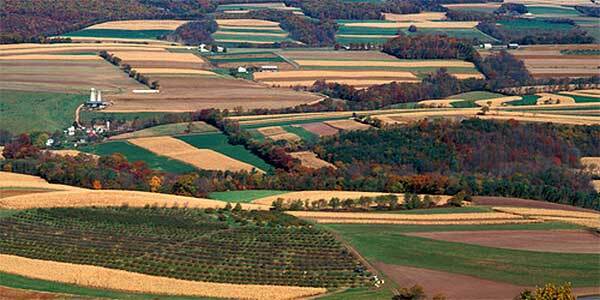 If 84.6 million acres are planted, harvested acreage could be close to 83.6 million acres. 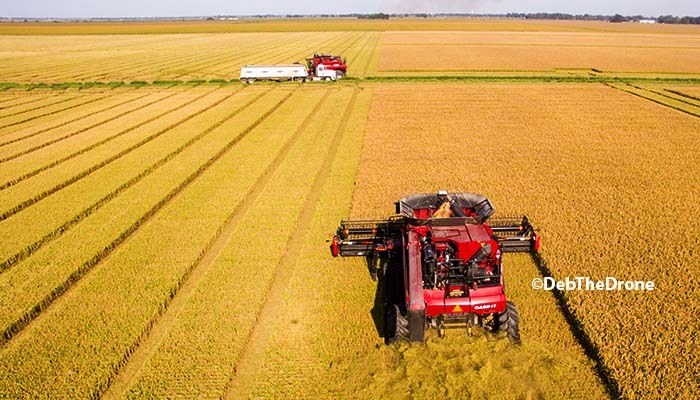 At a U.S. average yield of 49.4 bushels per acre, 2019 production projects to 4.13 billion bushels, 88 million bushels larger than current marketing year use projections. Without a significant change in soybean use over the next year, ending stocks appear set to increase slightly. 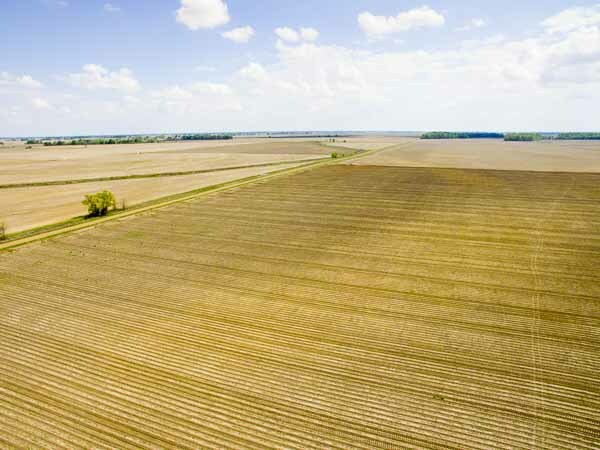 In addition to the allocation of acreage to corn and soybeans, the magnitude of total principal crop acreage shows a 4.2 million acre decrease from 2018. 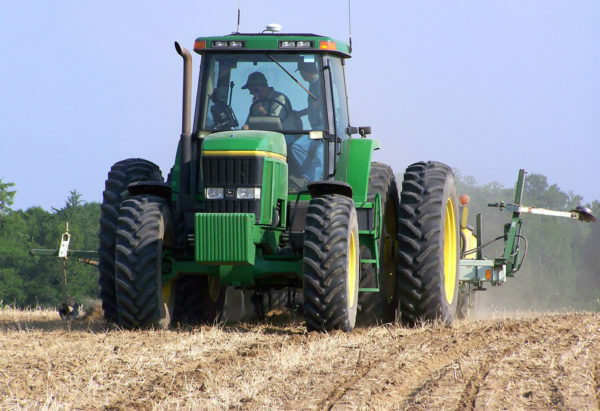 The USDA estimates that acreage planted to principal crops totals 315.4 million acres. The planned reduction in total planted acreage from that of a year ago showed up in feed grain crops other than corn. 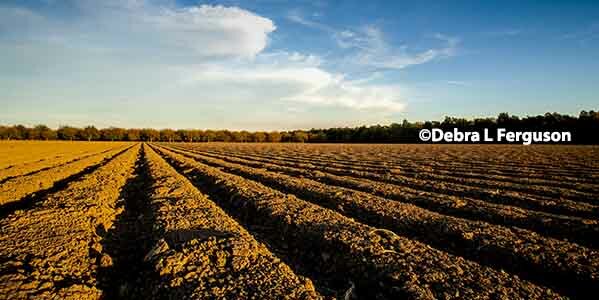 Sorghum acreage is projected to be 555,000 acres lower than a year ago at 5.18 million acres. Wheat acreage decreased two million acres to 45.8 million acres. Oat acreage declined by 191,000 acres. Acreage of oilseeds other than soybeans is projected to fall by 15,000 acres. Harvested acreage of hay is expected to increase by 215,000 acres. The surprise in March 1 stocks and acreage created a bearish scenario for corn prices. The large corn stock number influences the consumption of corn in the feed and residual category directly during the current marketing year. 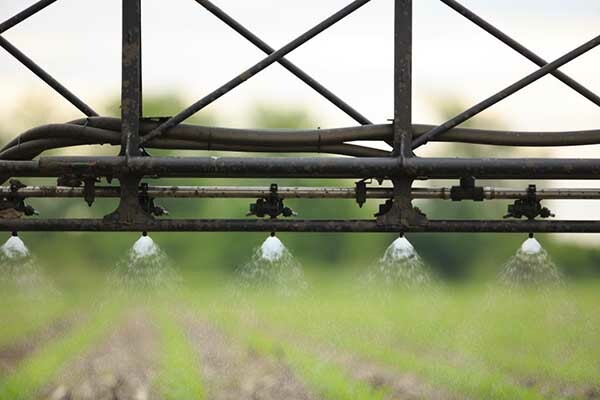 An expectation of reduced feed and residual use is prudent moving forward. 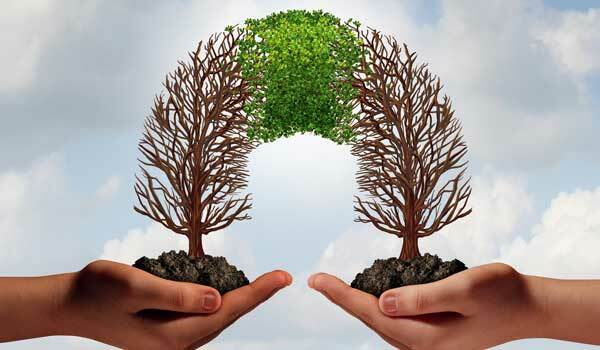 Without a resolution to the trade dispute, growth in ending stocks in both corn and soybeans appears feasible over the next year.